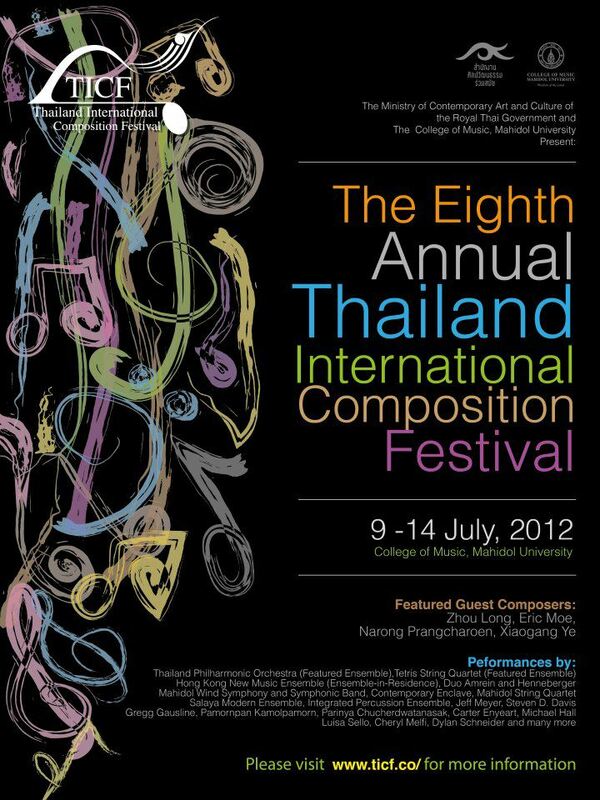 Tomorrow (July 8) I will fly to Bangkok, Thailand for participating the Eighth Thailand International Composition Festival (TICF). My piece, Unbearable Pain and Watery Eyes (2012) for violin, percussion and piano, was selected as one of twelve finalists in the TICF Composition Competition, and will be premiered at the music auditorium (MACM Hall) of Mahidol University on July 14 (10am). I was invited to participate the TICF from July 9 to 14 to attend all the concerts and lectures, and get the feedback of my piece in the Masterclass. I am looking forward to my trip to Bangkok. 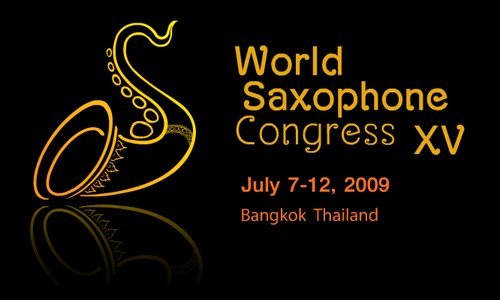 By the way, I will travel to Bangkok from July 8 to 18. In these days I will have two pieces performing in Taiwan. Ballade (2012) for violin and percussion will be premiered tomorrow night (7pm, July 8) at the Miaoli International Culture and Tourism Bureau Concert Hall by violinist Yu-Hao Chang and percussionist Sayun Chang. 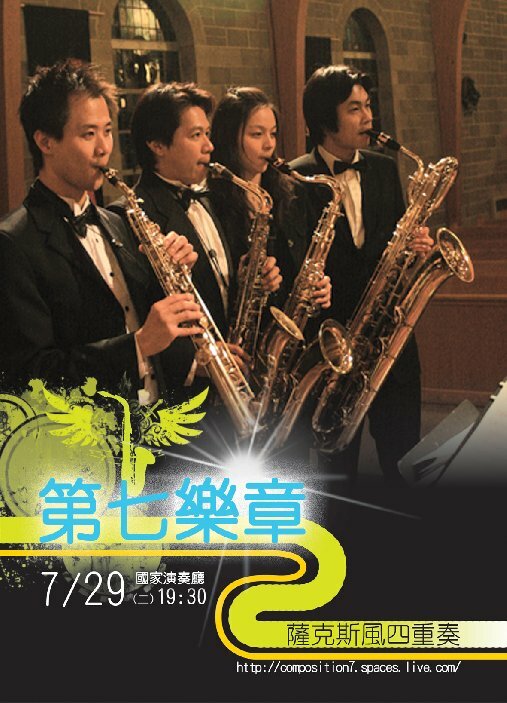 Cave Railroad (2011) for solo alto saxophone will have Taiwan premiered performance at the YAMAHA Artists Service Center (Taipei) by saxophonist Po-Fang Chang on July 17. Although I am not able to attend these two concerts, I believe the performances will be fantastic. Please visit the “Performances” page to get more information of concerts.